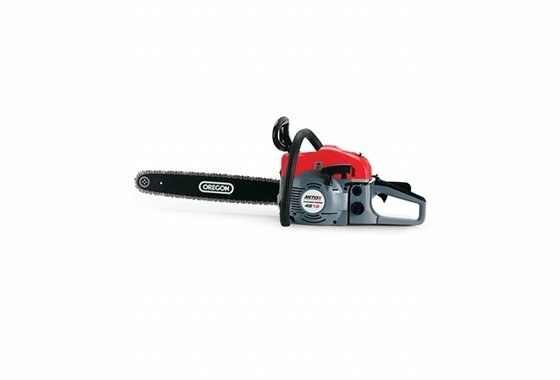 The CS45 is a mid-size chainsaw with an excellent power to weight ratio, making it ideal for a variety of cutting tasks around the garden. The 45 cm3 engine fitted with a Japanese Walbro carburettor provides optimal power to the 18” Oregon guide bar and .325” chain, and is easily started with the aid of the decompression valve. The tool-free air filter removal and side-mounted chain tensioner make servicing quick and easy in the work area.